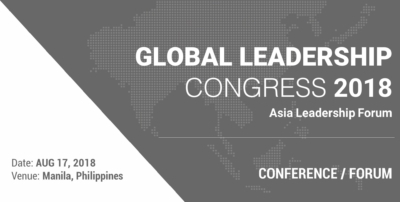 The Center for Asia Leadership are proud organizers of international conferences. 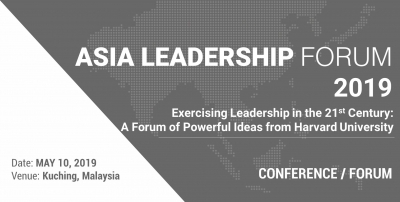 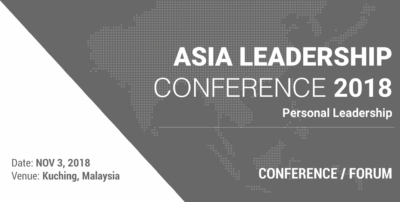 Our regional based conferences are the Asia Leadership Conference in Kuala Lumpur targeted to Asia’s burgeoning youth leaders and the Asian Leadership Conference in Seoul, Korea attended by the world’s leading political leaders. 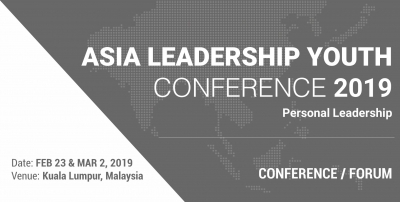 Please click below for more information. 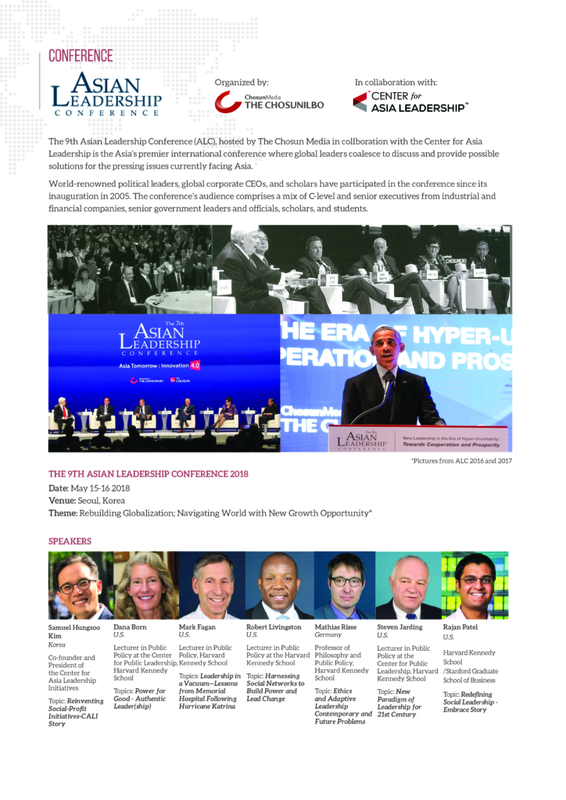 The Center for Asia Leadership are proud organizers of international forums such as the Asia Leadership Forum attended by international speakers from prestigious universities such as Harvard and Stanford. 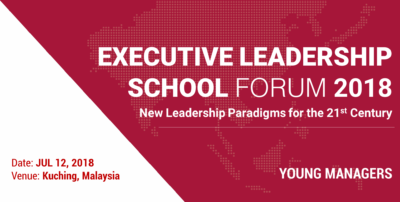 The Executive Leadership School Forum is conducted by Fellows from Harvard bringing topics such as effective communication skills in a changing world to the fore. 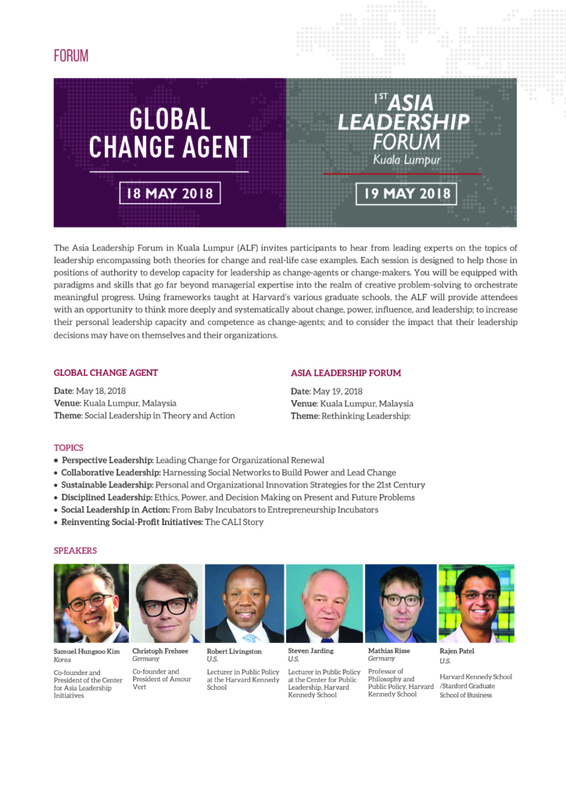 Please click below for more information.